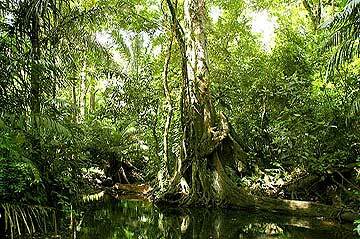 Panama has abundant natural assets with a variety of ecosystems. 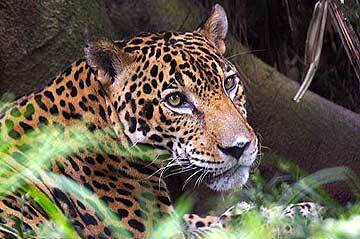 Worldwide flora includes more than 30,000 species and in Panama we find more than 50% of them. The most abundant are the orchids, with more than 120 kinds and 1,200 species. 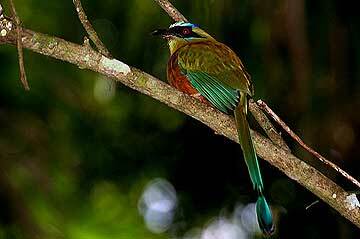 Panama is world renowned for establishing several world bird watching and counting records. The country has over 940 registered species of birds, and these can be found mainly in Soberania National Park, the Metropolitan National Park, Chagres National Park and Darien National Park. Here you find some images of Birds from Panama and here other Nature Photos with many of them from Panama.